Yes yes i know ceci nest plus un blog. This is becoming a joke 3 monthly updates. Honestly not worthy of the name blog. 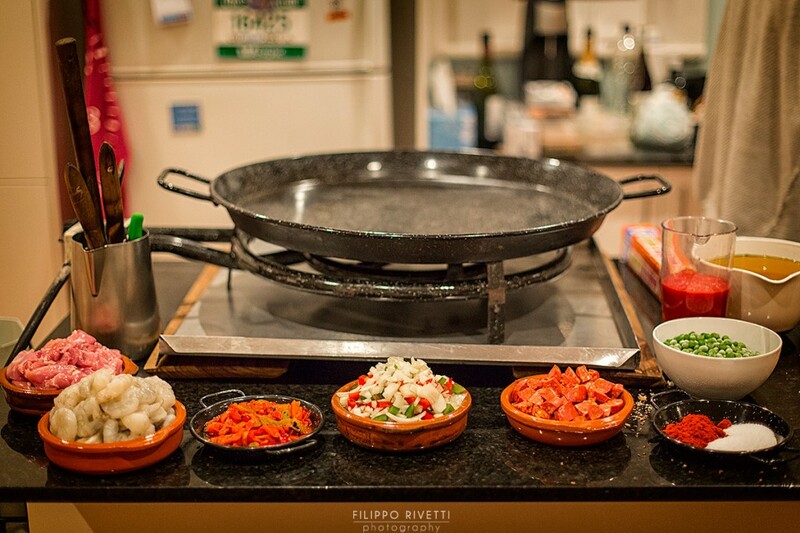 The Hidden Glasshouse has launched the Hidden Cooking Classes! The concept is simple the result is delicious with a good zest of joy, friendship and laughter. Why what how where when? Well… it all began when yours truly decided to leave behind the posh harbour views and move to the bubble “bondi beach”. On top of that she was lucky enough to find a partner in crime. It is someone as crazy and enthusiastic as her about creating charming dinners in a warm house with a long welcoming table for loved ones and friends. So after a tumultuous road we found our perfect beach pad that is exactly that: the perfect place for entertaining. 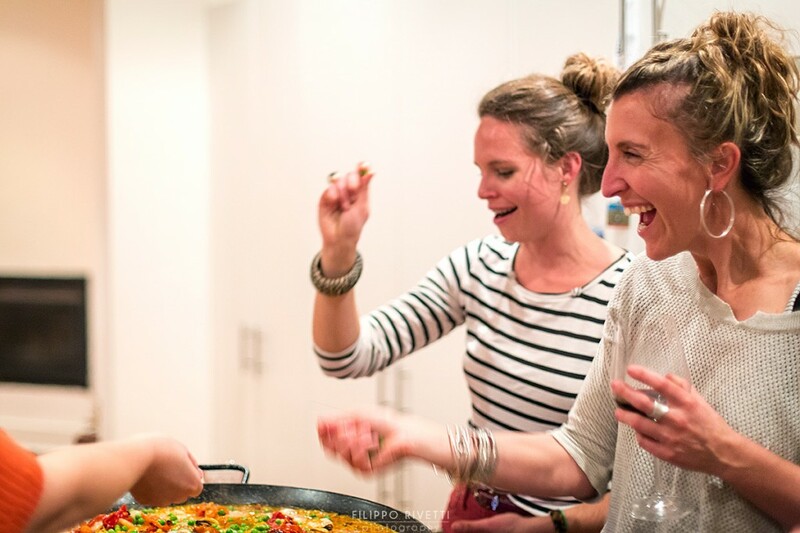 We especially love the big cooking island where everyone gathers around and digs in whit a glass of wine in the hand whilst the chefs are doing their last minute preps. The idea of taking this one step further started broiling. Why not invite experts who can actually teach us something? With every memory, with every evening of laughter and fun our guests take something home as well. And they can be inspired to create. -The chefs can’t be complete strangers though, they have to be a friend or a friend of a friend. -First come first serve, limited to 10 seats. 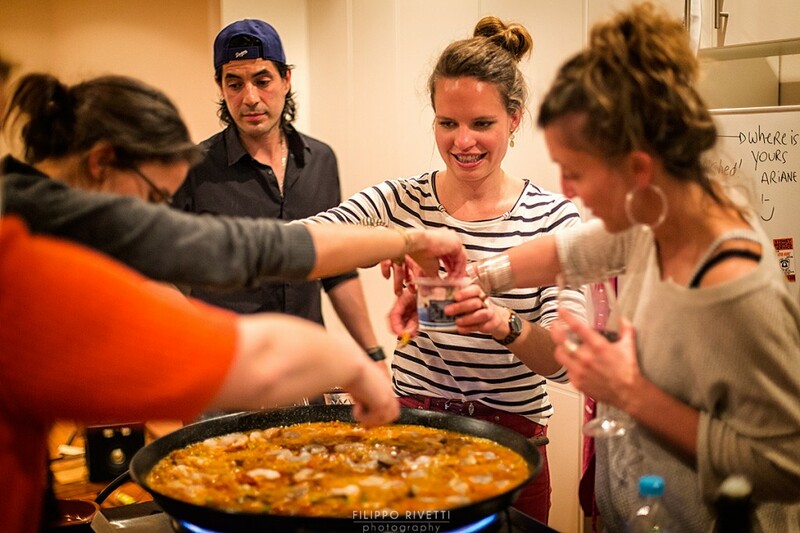 So without further ado I present to you our first cooking class we had… Paella by Hektor. Hektor is a wonderful new friend from Mexico who entitles exactly our philosophy. He started his own business Ola Lola for the love of cooking, food and entertaining. So he knows what people are looking for when they come together to share a meal. Hektor brought us an unforgettable night, sprinkled with good teaching points, topped up with great tips and a twist of fun! And we are fortunate enough to have a professional photographer and video producer amongst our midst who documents it all to refresh our memories and mesmerise! #1 was a fabulustic success! It’s gonna be an amazing year in Bondi!! 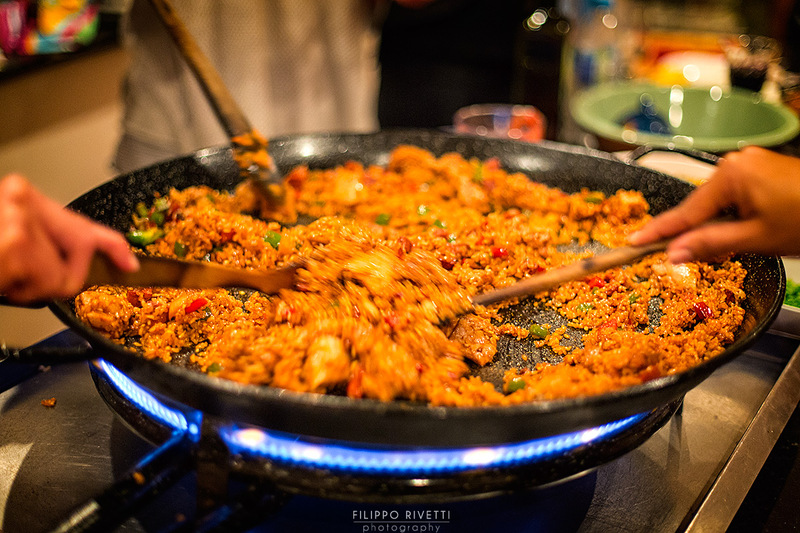 Put olive oil in paella pan, add salt and paprika fry for a couple of minutes. Next add in following order capsicum, onion, chorizo, chicken and rice. Continue stirring and frying. Then add the passata, give one more good stir before adding the chicken stock. This is not a risotto so stop stirring now. Let the rice absorb the flavours and the stock for around 15-20 min. Place the prawns on top together with the mussels and peas. Oh, and by the way, I love the pictures. Next story Ode to the Blue Mountains and its seeds : Wild Thyme, leek and goat cheese quiche!